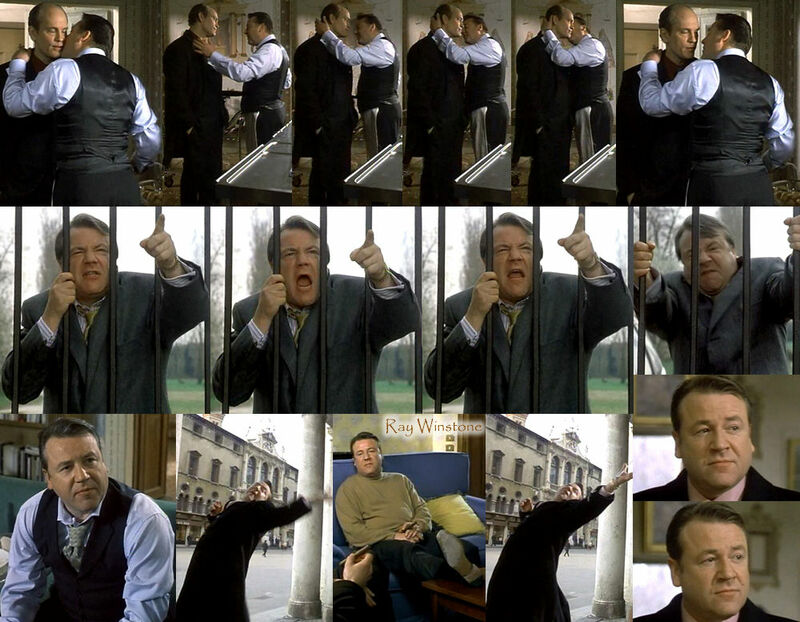 LFBears from YouTube has posted this one and only best scene to the sequel of The Talented Mr. Ripley (one of the best character-driven thrillers, imo). I say that it’s the one and only best scene because the movie, well, to put it nicely, sucked monkey balls. Instead of watching an older and more complicated Ripley, we get, well, John Malkovich being John Malkovich. More importantly, Malkovich’s character was definitely not a Tom Ripley at all. Bad casting and bad story. Other than that, it’s beautifully shot and both John and Ray acted well for the roles that were given to them. That jaw and that nose! !